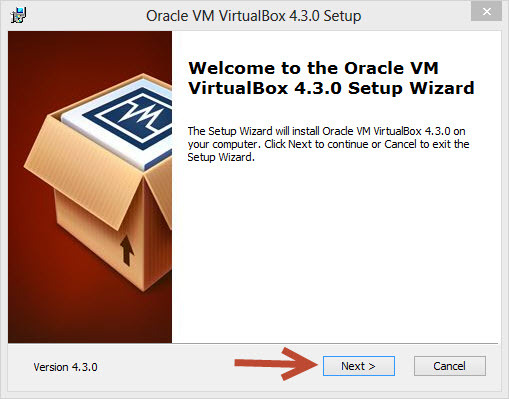 I have installed Oracle Virtual Box in Windows 8 and it worked pretty Cool, and now I can create and experiment on all flavor of OS. 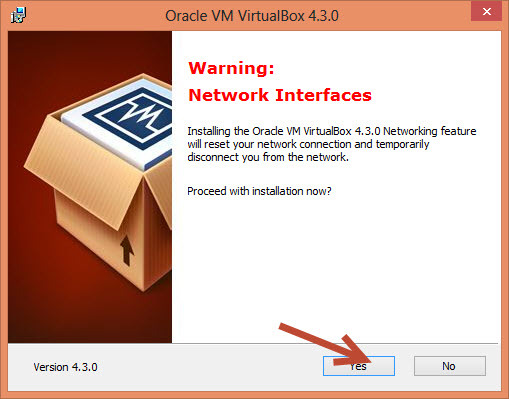 And here are a few installation screenshots for Oracle Virtual Box version 4.3.0. 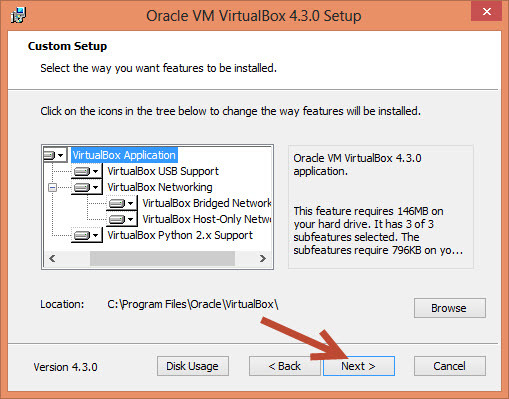 As mentioned in one of my previous pots, Oracle virtual Box is one of the best Free virtualization software available currently and works in a Desktop/home PC setup. So here goes the installation screenshots. 6. 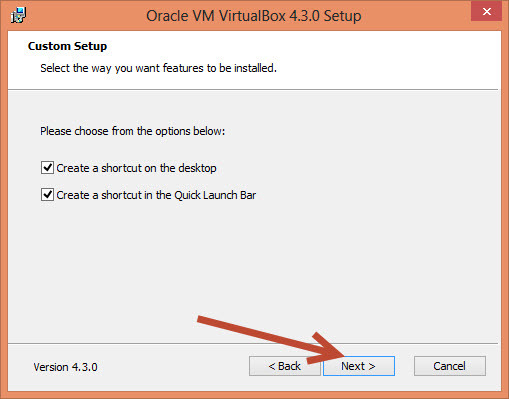 Click on “install” for installing Oracle Corporation drivers for better system devices sync. 7. 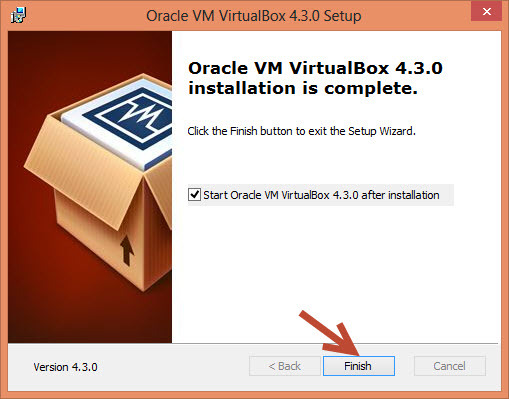 Click “Finish ” to complete the installation, and there you go. 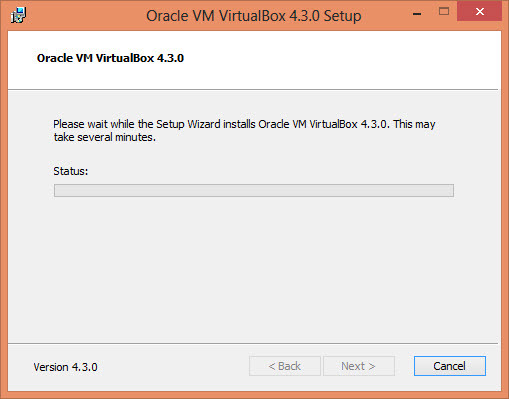 And you are ready to create VM’s of own.